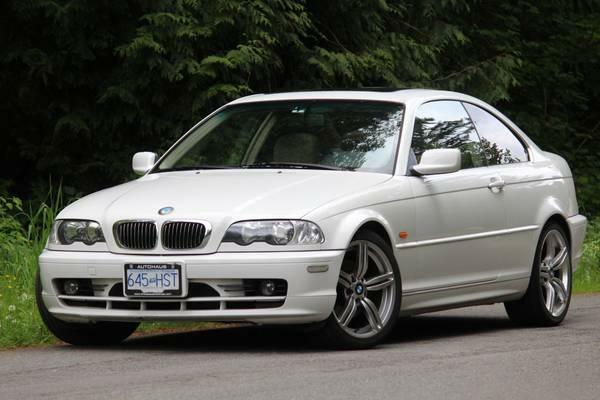 For sale is my beloved xxxx BMW 325Ci coupe. I'm very sad to see it go, but I am planning on going back to school for a masters and will not be able to afford it. Asking only $xxxx. Email, call or text 604-724-xxxx.